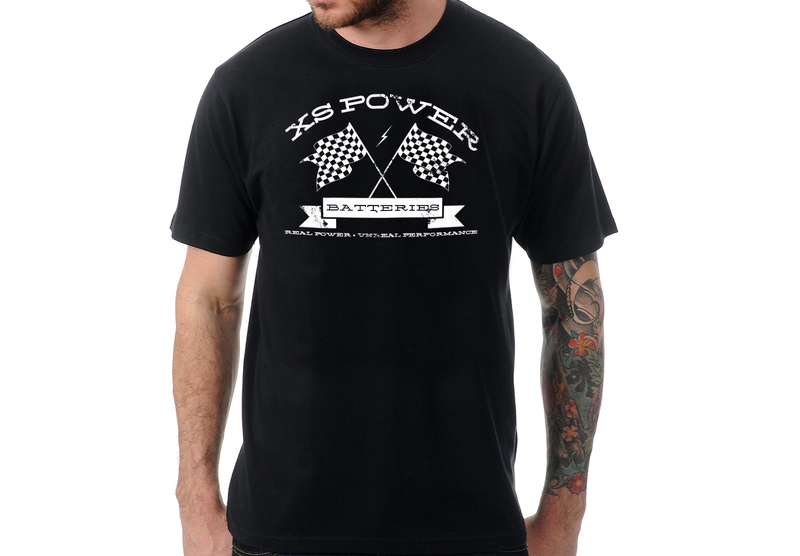 Fall is right around the corner, get your XS Power gear now. It’s been a long, hot summer, and your t-shirt wardrobe has seen better days. With fall just around the corner, it’s time for a few upgrades and additions and XS Power is here to help! 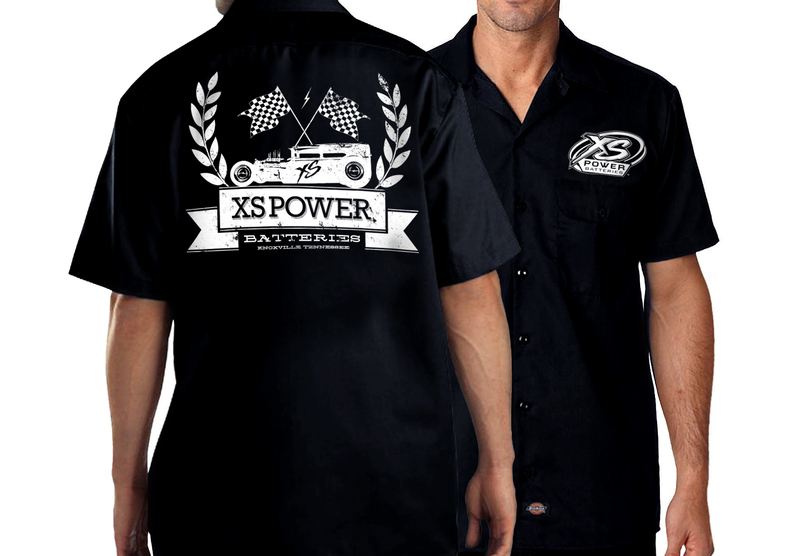 XS Power has several designs to choose from and sizes ranging from Small up to 3XL. Not only that, but XS Power carries a ton of other merchandise, and we’ve got all of your poster, banner, decals, koozie, etc needs covered. 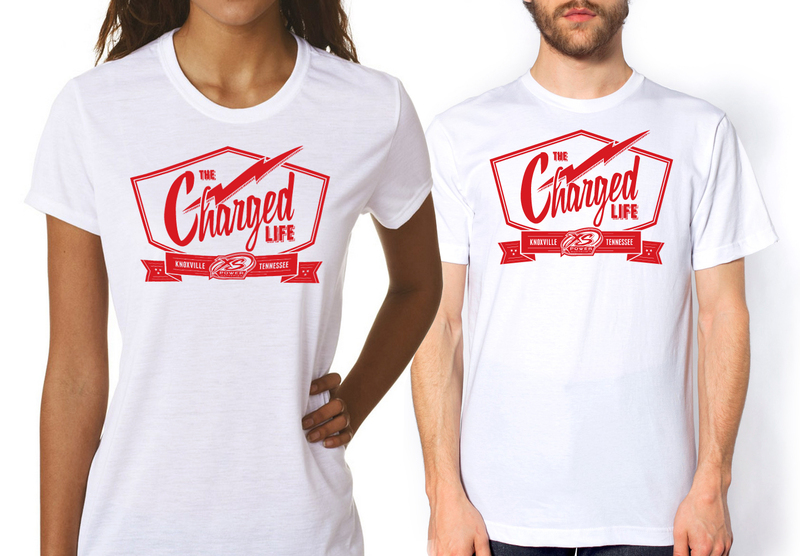 Quantities are limited so act now! Get it here.